“Lester and I planned on being nurses in New Zealand a couple of years ago. He was first given the opportunity to take the CAP programme before me and soon was blessed with a job. 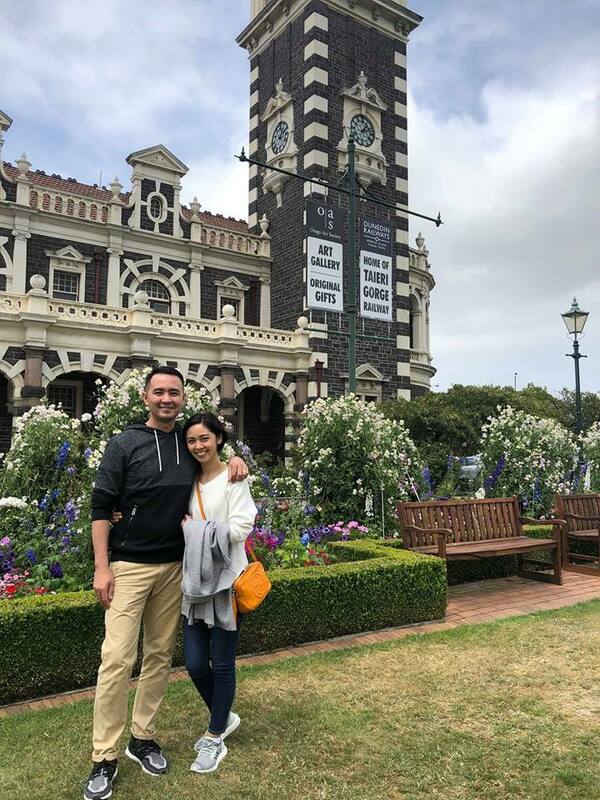 A lot has happened over the years and in God’s perfect timing, he has also brought me here in New Zealand to be with my husband. Thank you to Aureus Manpower and Consultancy Corp. for guiding and assisting us into fulfilling our dreams. To my agent, Ms. Tayani Bahang, thank you for being optimistic and very kind during the process. God bless to Aureus and all of their staff. A trustworthy company we highly recommend to nurses who aspire to go to New Zealand!